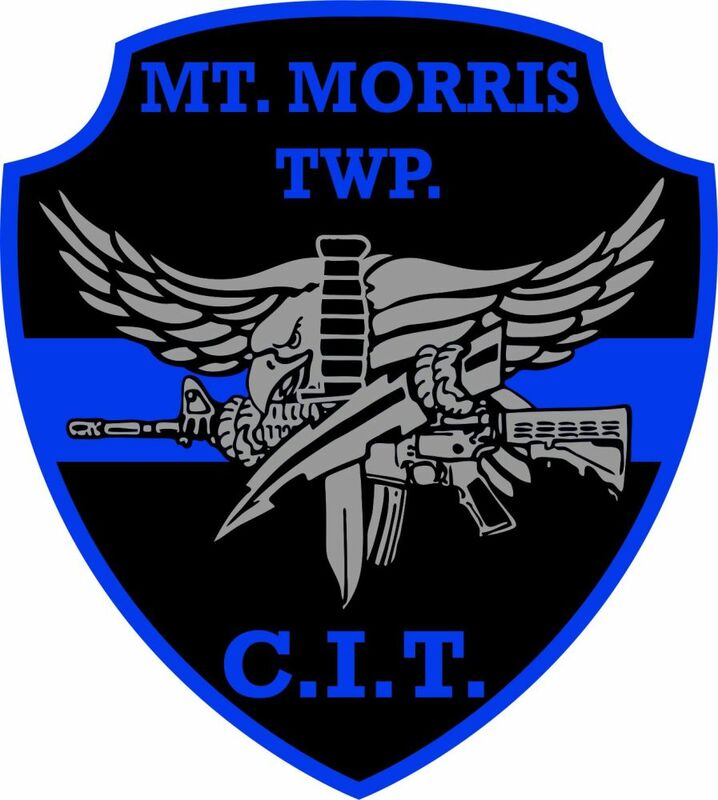 highly trained in responding to crisis situations. situations and high risk warrant service. 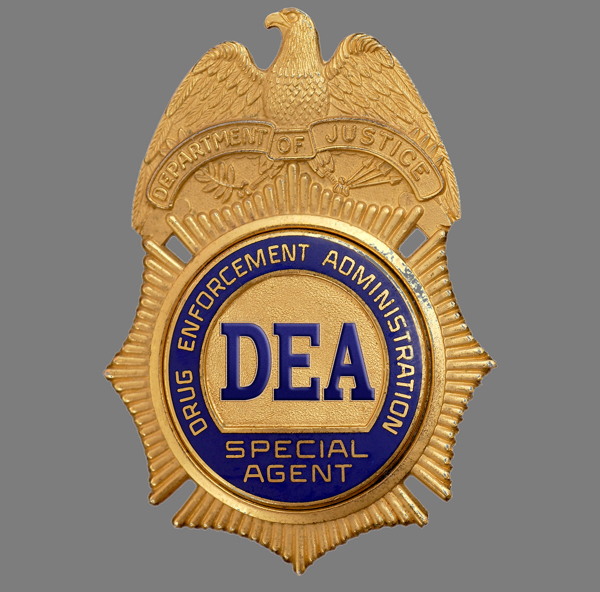 to the Drug Enforcement Agency (DEA). Mt. 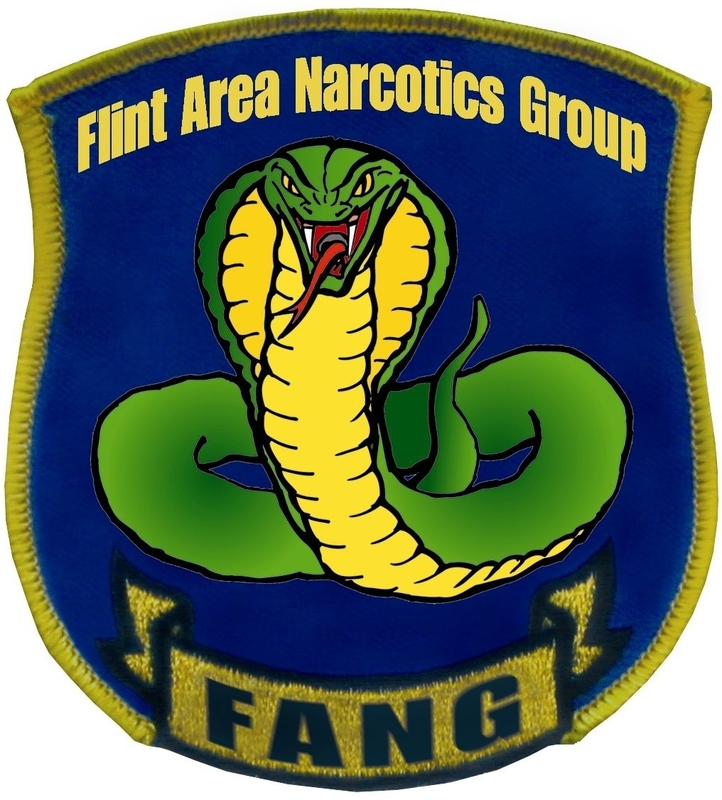 Morris Township Police assigns an officer with the Flint Area Narcotics Group (FANG) in an effort to fight illegal drug activity within Genesee County.